Leslie E. Owen is an experienced Literary Agent and Copy Editor. She began her publishing career in New York as an editorial assistant with Harcourt Brace Jovanovich in 1981, after graduating with degrees in Creative Writing and English Literature from the University of Arizona in 1980. She has held positions as Literary Agent, Director of Foreign Rights, International Publishing Representative, and Acquisitions Editor in New York and Vancouver, British Columbia. Leslie’s extensive and varied career also includes freelance reading for Four Winds Press and working as a Movie Scout for Nevelco. 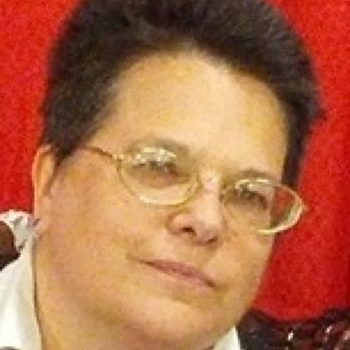 She has written articles and reviewed for Publishers Weekly, The Horn Book, the SCBWI Newsletter, and the Greensboro (NC) News & Record. Leslie E. Owen is the screenplay performance coordinator and a festival judge. She will be in attendance. Doug Harned is an emeritus scientist with the U.S. Geological Survey (USGS) has been making films since high school, including five feature-length films, many shorts, and eight films shot in France. In the last three years with the USGS, he made over 80 SciDocs on water science, fracking, computer modeling, and ecology. He is currently working on a series of films about climate change. Dr. Harned is a festival judge and will be in attendance. 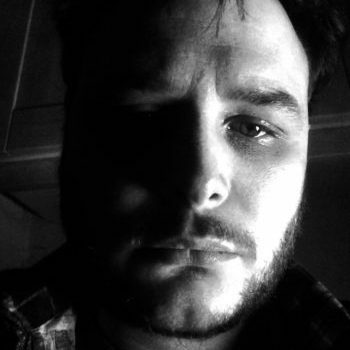 Dan Horrigan is an award-winning writer and director for stage and screen, based in London UK. He graduated from Drama Centre with a Merit in Dramatic Writing and was shortlisted for The Kings Cross Award for New Writing. Dan has worked extensively as a writer and director for 16 years. His film Devotion which he wrote and directed has traveled the world winning numerous awards (best actor Tim Daish, best actress Augustina Seymour, best dramatic horror) and chalking up over 30 festivals. His screenplay Populace, a stylish dystopian SciFi, was hand-picked by Danny Boyle for his Shuffle Festival. Directed by Aaron Bevan Bailey and starring Jamie Piggot it won Best Actor at MiSciFi and a whole host other awards across all categories and across 4 continents at over 30 festivals. Mr. Horrigan is a screenplay coordinator and festival judge. He will be in attendance at the festival. 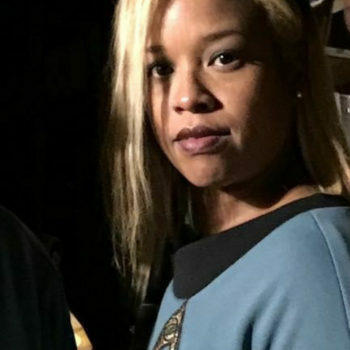 Originally from Hollywood, CA, Kimberly Douglas has 15 years of experience in the entertainment industry both in front of and behind the camera. Starting in South Florida as an actress, she has starred in dozens of commercials, infomercials, and independent films. In Los Angles, for a decade she has guest-starred in over 30 network shows. Ultimately familiarizing herself with all aspects of production she has co-founded New Concepts Films and has worked in the capacities of writer, producer, director, editor and casting director for multiple projects. She holds the position of Producer for Lone Wolf Films and Production Coordinator for SAS Movies, KY. Additionally, she works closely with the Kentucky Film Commission to assist filmmakers in navigating their incentive packages. She has collaborated with the likes of Shonda Rimes, Kevin Hart, Jamie Foxx, Arsenio Hall, Alfonso Ribeiro and many more. Excited to be back in South Florida in her current capacity of Operations Manager for the Miami International Science Fiction Film Festival, she is a film judge as filmmaking is her passion. Mrs. Douglas will be in attendance. Filmmaker Robert Meyer Burnett received his first screen credit as the Art Dept. Production Assistant in New Line Cinema’s 1990 release, Leatherface: The Texas Chainsaw Massacre III. For almost 30 years he’s worked in every facet of the motion picture industry, from working at Warner Brothers for Senior Vice President of Production Bill Young to reading screenplays at the Creative Artist’s Agency. He developed and produced MGM’s Agent Cody Banks franchise and produced the Warner Brothers horror film The Hills Run Red. He’s perhaps best known for writing and directing the cult favorite FREE ENTERPRISE, starring Emmy Winners William Shatner and Eric McCormack. As a Special Features producer, he’s worked on creating material for the home video releases of The Usual Suspects, Tron, Snow White, Fantasia, The Lord of the Rings, X-MEN and X2, The Chronicles of Narnia, Superman Returns, and the HD restoration Blu-rays of STAR TREK: THE NEXT GENERATION. He’s currently producing and editing the upcoming Tango Shalom, the world’s first Indie Jewish, Spiritual Quest, Family, Dance, Comedy, Fable. Mr. Burnett is a film judge for the festival and will be in attendance. Anthony Feijoo Amado had his first professional acting gigs at the ages of five and six. Although having a passion for film since young, it wasn’t until high school that he trained formally. In 1982 he was selected for the Governor’s Program for the Gifted in Theatre, had his first play produced in the Florida Theatre Conference, and landed a supporting role in “Last Plane Out,” a David Nelson film, featuring the true story of an American journalist trapped in Nicaragua during the Sandinista revolution. Anthony attended Miami Dade College for his theatrical studies choosing to pursue a career as a composer shortly after finishing his degree. His music was featured in foreign films and national TV jingles. He co-founded an ad agency in 1992 where he shot and produced television commercials. 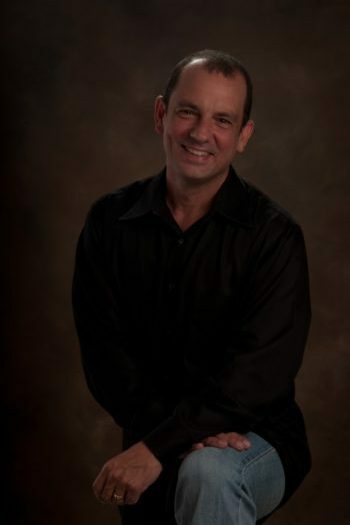 In 2008 Anthony returned to the South Florida acting and producing scene. Since then he has appeared as a lead and co-lead in dozens of short and full feature independent films. In co-writing partnership with Mr. Angel Perez Castellanos, he has written, produced and or directed several short films. Among his work, “Best Man,” won honors as the Best Comedy Short Film in the Honolulu Film Festival, “Emit and the Dragon,” a short currently in the festival circuit, “Junah’s Gift,” a full feature screenplay has won or placed in every major screenplay festival and “Nuns with Guns” a full feature in pre-production, a finalist on the prestigious CWA competition. Anthony lives in Miami with his wife and 4 children. Stephen Wise graduated with a Bachelor’s degree in film from the University of Central Florida. He has written, directed, produced, and/or edited numerous short films that have played in film festivals around the world. He earned a best director award for “Crooks”, which won a total of five awards and was featured in a segment of the TV series Comedy Night School. 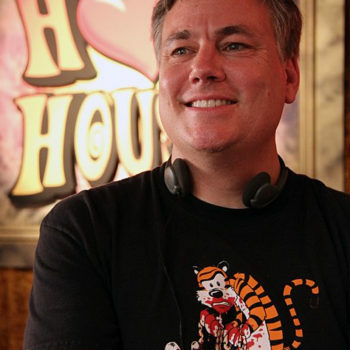 His screenplays have placed in contests from the Screenwriter’s Expo, Creative Screenwriting Magazine, and Writer’s Digest, and was a quarterfinalist in Project Greenlight. Additionally, he received three Addy Awards for commercials he made. His claim to fame is co-writing the commissioned screenplay Batman: Dark Knight for Warner Bros. that IFC calls one of the best unproduced Batman scripts ever written. He has judged screenplay contests for Blue Cat Screenplay Competition and the Miami International Science Fiction Film Festival, as well as running the Pensacon Short Film Festival as part of his duties as Pensacon’s Programming Director. He currently works as a Creative Services producer/director for WEAR-TV in Pensacola, FL. Mr. Wise is a screenplay judge for the festival.